SIM2 never fails to stun, and it’s proving yet again that it couldn’t care less about the global economic situation (or that it just aims at a class of people that are simply unaffected) with the Grand Cinema HT5000E. Said device was actually outed yesterday courtesy of an HDGiants pair-up, but today we’re being gifted with the official details. The three-chip DLP beamer includes a trio of 0.95-inch DarkChip4 DMDs, a 1,920 x 1,080 native resolution, six lens options, Ethernet jack for remote control and world-class color uniformity / edge-to-edge focus capabilities. Yeah, it’ll cost you more than most vehicles and even some diminutive homes at $57,995, but at least the white glove delivery service is included. A true bargain, let us tell you. Full release is after the break. 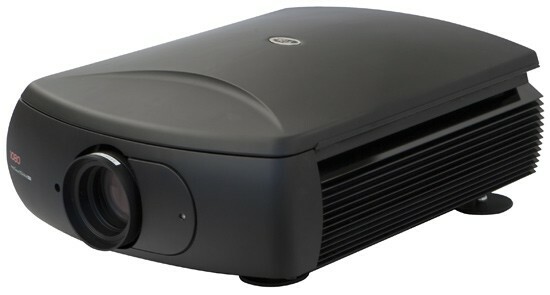 via SIM2 aims high with $58,000 Grand Cinema HT5000E DLP projector – Engadget.